Purchase, NY, January 6, 2016 – MasterCard today announced the promotion of Tara Nathan to executive vice president of Public-Private Partnerships. Nathan’s appointment comes as Ed Brandt, who has led the company’s Government Services and Solutions group since April 2012, announced his retirement after 10 years at MasterCard. Nathan was most recently the company’s executive director for International Development. In this role, she focused on creating partnerships with multilateral and bilateral development organizations, international financial institutions, corporate foundations and non-governmental organizations (NGOs), designed to use payments technology to advance financial inclusion, humanitarian response, government transparency and economic formalization. In her new and expanded role, Nathan will continue to manage the company’s International Development efforts, while adding oversight of Government Services and Solutions initiatives. Nathan and her team will leverage the company’s innovation capabilities to help governments around the world address critical needs. Since 2012, MasterCard has implemented more than 1,000 government programs in 60 countries. Nathan recently played a critical role in the launch of the MasterCard Aid Network, an end-to-end, non-financial service designed to streamline aid distribution even in the absence of telecommunications infrastructure. Her team also helped establish MasterCard Labs for Financial Inclusion, with support of the Bill & Melinda Gates Foundation. Nathan originally joined MasterCard in 2010 to lead the commercial development of the MasterCard Mobile Payments Gateway across key markets including Egypt, Brazil and Turkey. 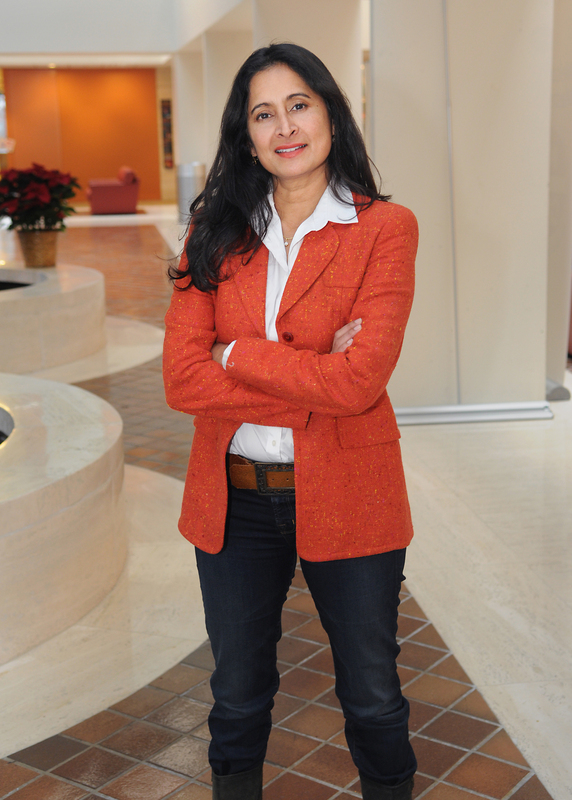 Before joining MasterCard, she held various management roles at Citigroup. Earlier, Nathan was a diplomat at the U.S. State Department, holding posts in Taiwan, Japan and China. Nathan serves on the World Economic Forum Global Agenda Council on Humanitarian Response. She holds a Master of Business Administration from The Wharton School of Business and a Bachelor of Science from the Georgetown School of Foreign Service. “I’d like to thank Ed for all that he’s done for MasterCard over the past decade. He has played a significant role in strengthening the company’s global government partnership approach, and he leaves an excellent foundation for us to carry forward. On behalf of the entire MasterCard family, I wish Ed and his family all the best in retirement,” said Macnee.